The Great Smoke is one of the few must-go cigar events on my list. 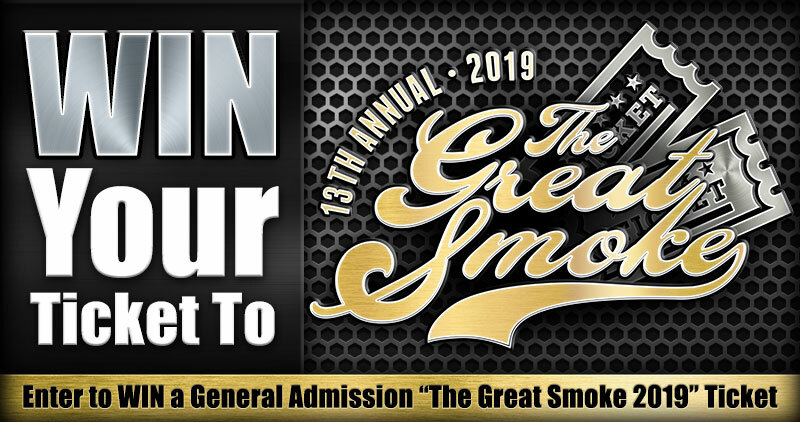 We are partnering with our friends from Smoke Inn to help you get a free ticket to the Main Event at the South Florida Fairgrounds on February 16, 2019. It’s very easy. Just “like” The Great Smoke Facebook page. Tag that page and three friends you would like to see entered – and you are in. The winner will be chosen by Smoke Inn. Terms and Conditions of the contest are set forward by Smoke Inn. Note: This contest is for a ticket only and does not include travel or lodging. The winner must make their own arrangements at their own cost to the event.